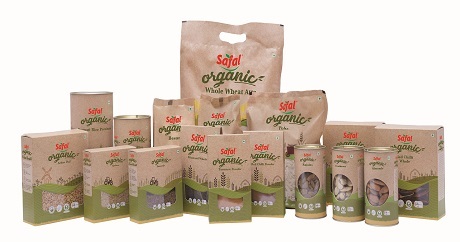 Safal Bring your own Shopping Bag Promotion. 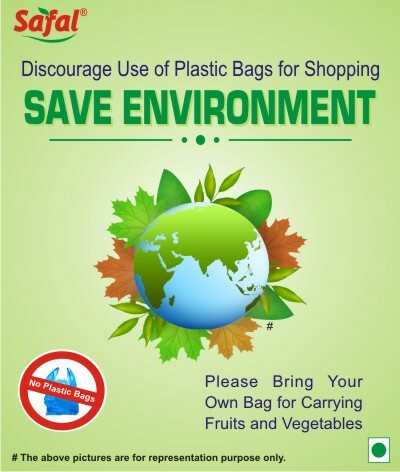 Discourage use of plastic bags for shopping - Save Environment. Please bring your own shopping bags for carrying fruits and vegetables.